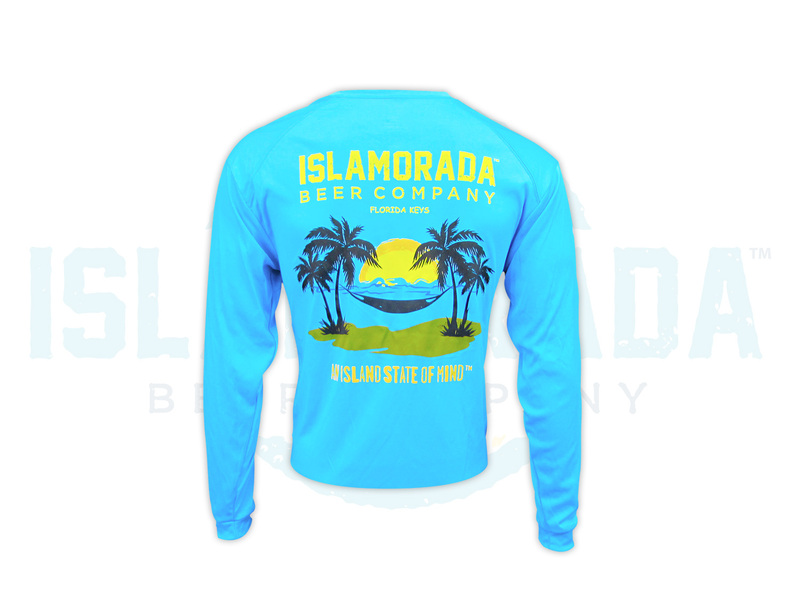 Stay cool while sporting one of our Long Sleeve Electric Blue 100% polyester, 3.5 oz., moisture management/antimicrobial performance fabric. 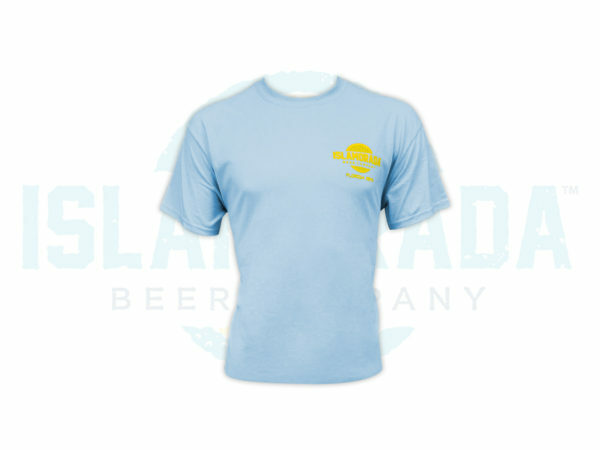 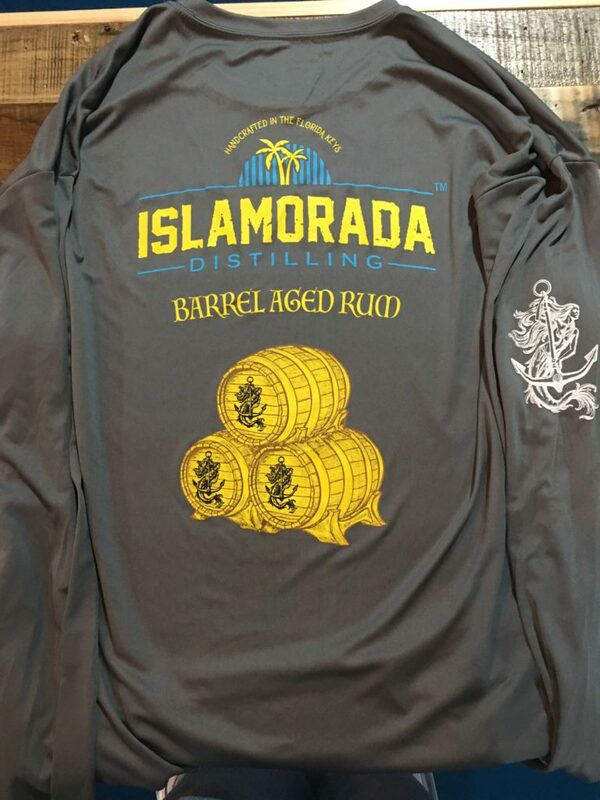 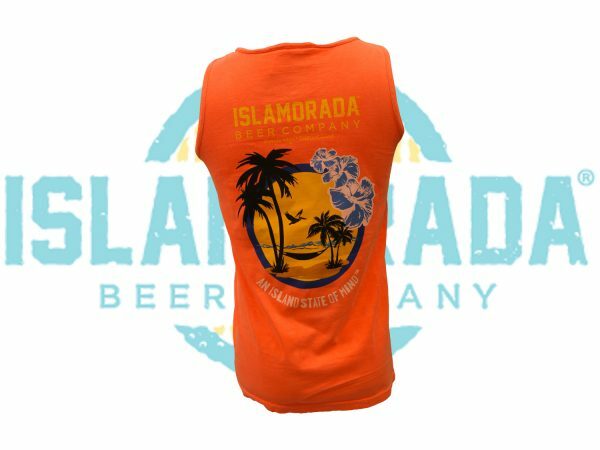 Branded by Islamorada Beer Company with an Island State of Mind. 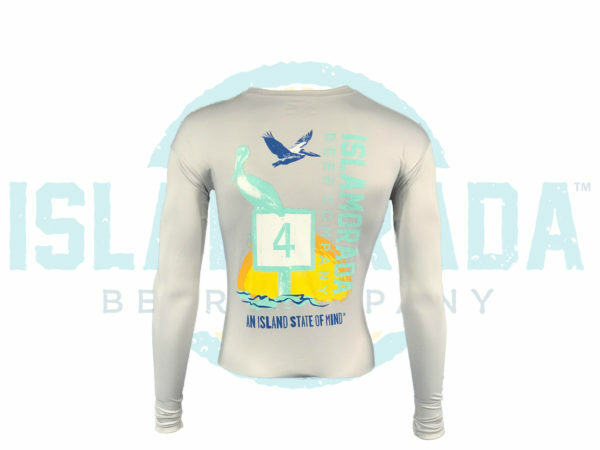 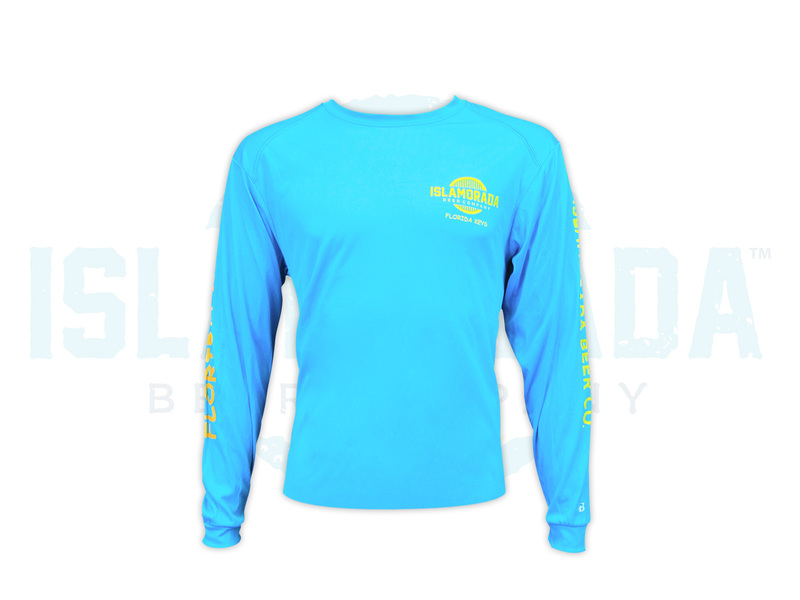 Stay cool in this 100% Polyester Long Sleeve with the popular Channel Marker, An Island State of Mind design.